A good free workout plan should include both cardiovascular and resistance training, with the latter providing a good mix of exercises for optimal all-round development. There are many out there, but how can you tell them from the substandard ones? Here's a high-level example of what to look for. If your search results resemble a more detailed version of this, you're probably on the right track. 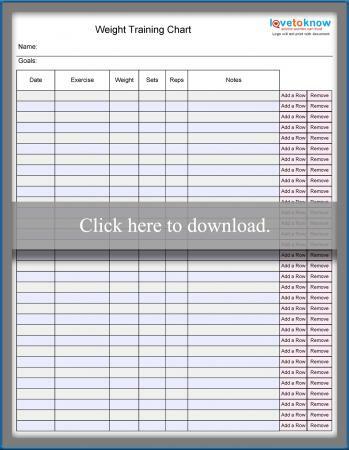 If you need help downloading any of the printable charts, check out these helpful tips. As a beginner, you should focus on getting a smooth start, learning the exercises and get into the habit itself. Big weights and cutting seconds of your run isn't the priority; adjusting your body to a new regimen is. This sample schedule gets all muscles of the body involved without putting undue stress on any one muscle group. Circuit training is great for beginners, but there's certainly nothing wrong with a fleshed-out workout filled with specific sets and reps like the one outlined for advanced trainers. Also note the rest days -- your choice should have strategic slots where your body gets a chance to recover. If you're currently active, or have been on a beginner program for a while, it may be time for more serious fare. 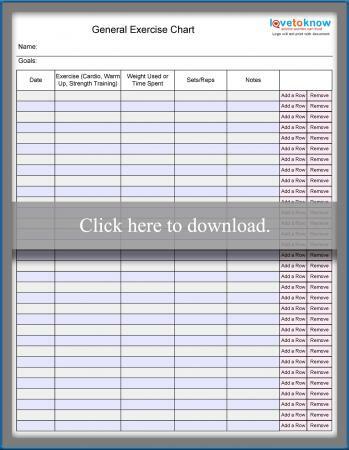 Here's a sample plan aimed at general health and fitness. Remember, this is just a general idea of what a suitable workout chart MAY look like. The important thing is that all major muscle groups get a good shakeup. For example, a complete slam ball workout might be best for you if these aren't suitable. 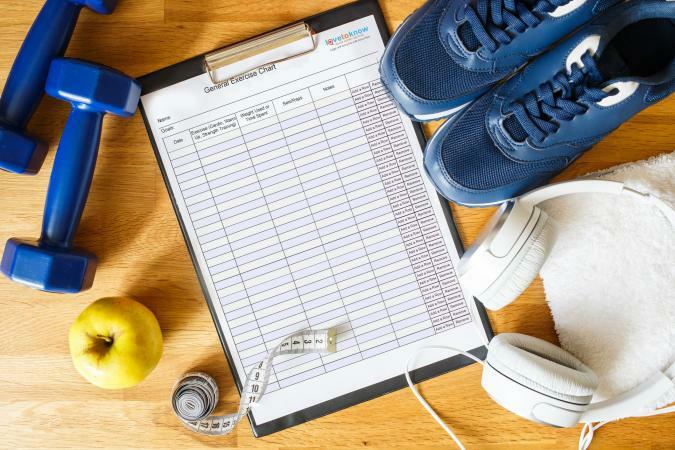 Also, if you have specific goals, such as weight loss, weight gain or improving performance in a specific sport, the right schedule may have a different setup. For general health, however, this is a pretty solid foundation. Good luck!